Brainspotting is a kinder, gentler approach to treating trauma. It is a powerful “brain-body based” relational therapy that uses neurobiology to access and heal the trauma and/or difficulties that a person is/has been experiencing. 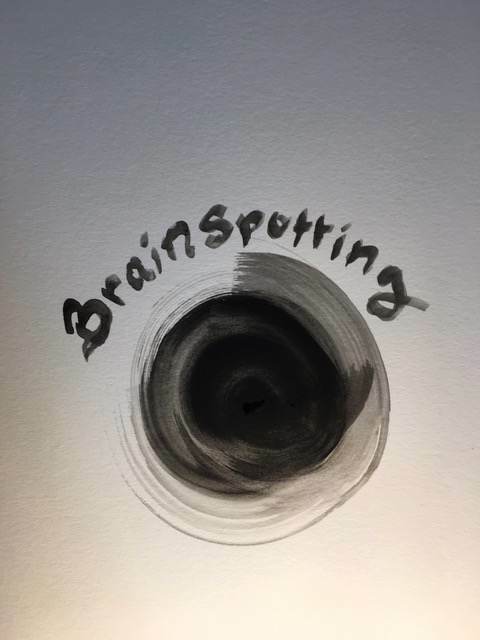 Brainspotting is a very powerful therapeutic tool that David Grand created in 2003, and since then he has trained and spread the word about Brainspotting Internationally. Brainspotting holds onto the premise, “What’s in the brain is in the body and what’s in the body is in the brain”. Somatic symptoms (body symptoms) often times tell us that something has not been “processed” or worked-through, and that it is being stored in our brains and bodies…often times people are “triggered” or reminded of a past trauma or event that they experienced or witnessed from their past, and they are unable to stop these memories (often times they occur somatically-through the body). Brainspotting identifies, processes, and heals what our brains and bodies have held onto. Who is Brainspotting Therapy for? 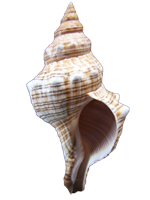 Helping to address the root of “triggers” that you may experience in your daily life. Brainspotting uses the “Dual-Attunement” model, where the therapist simultaneously attunes to the client and the client’s brain processes. Once the client is “activated” or begins to think about what they want to address, through mindful attunement, the therapist helps the client find a brainspot, (an intentional visual eye position). From there, you focus on the spot and let your brain do the work! Sometimes, bilateral music is also used to help enhance the process. Our eyes and brain are significantly linked together, which allows for the healing of trauma that we have stored in our subcortical part of our brain, our “mid brain”. Brainspotting allows our eyes to access our unprocessed struggles, trauma, and unresolved memories and experiences and facilitate deep healing. “Talk Therapy” only gets to the front part of our brain called our “Neocortex”. This is where we store and access language. Brainspotting bypasses the Neocortex and accesses the Subcortical part of our brain where we store trauma, memories, experiences, and our struggles. Through the processing of trauma and other struggles with Brainspotting, real healing and new neuropathways form within the brain! Brainspotting not only is used to heal trauma, but it can be used as a resource. Resourcing helps your brain and body find a calm and grounded focus point. Resourcing can be practiced both in session and outside of session to enhance this powerful treatment.